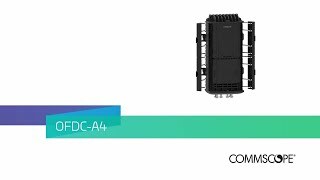 The OFDC-A4 is the most compact fiber terminal in the high sealing performing OFDC family. 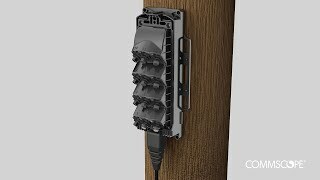 With this latest upgrade, the full family (OFDC-A4, OFDC-B8G and OFDC-C12) is now ready to accept any connectivity technology and has increased splice capacity. 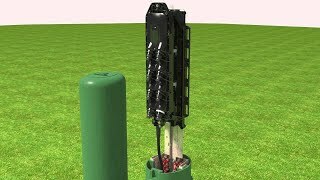 Check out the new modularity and features in the animation video. 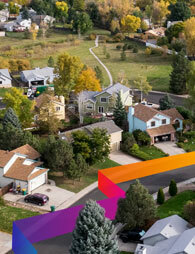 CommScope has decades of experience in building and optimizing FTTX and FTTH networks. 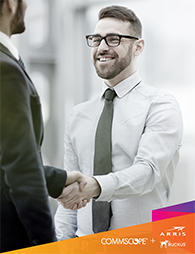 Mohamed Al-Ghazali, Director, Wireline Sales, MEA Service Providers explains how his team of experts builds successful networks with customers in the Middle-East and Africa. 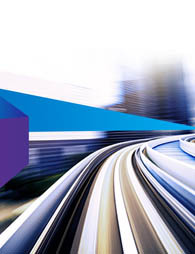 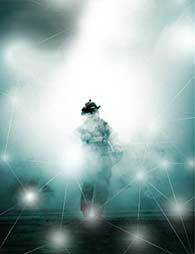 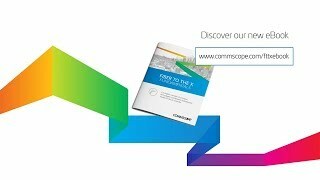 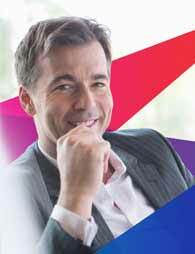 CommScope has decades of experience of building out networks. 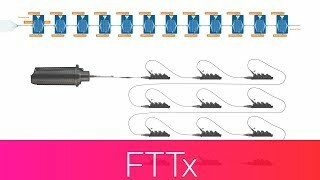 We haven’t only developed products, but also provided expertise, sat on standards committees etc… We want to share this expertise and have put down some fundamentals in our FTTX Fundamentals eBook. 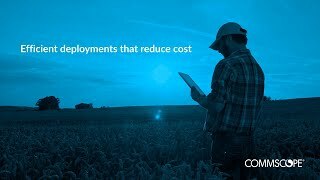 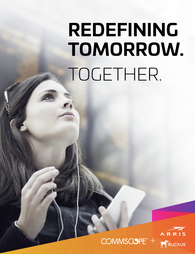 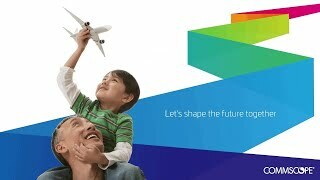 CommScope has over 20 years of experience helping people build FTTX networks. 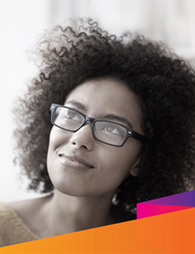 Eric Gronvall explains why you should read our FTTX Fundamentals eBook. 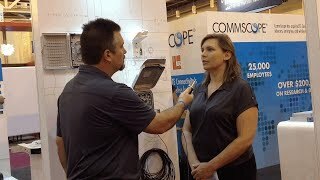 CommScope experts have decades of experience in building FTTX/FTTH networks. 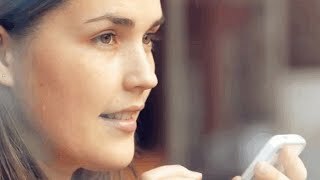 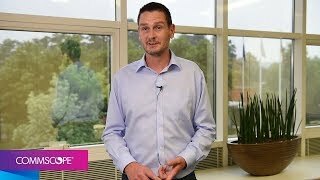 Watch Paul Hubbard, Director, Market Development explain how we work with customers like telecom operators and service providers – with local customer insights. 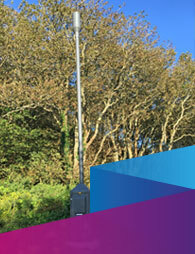 CommScope experts have decades of experience in building FTTX/FTTH networks. 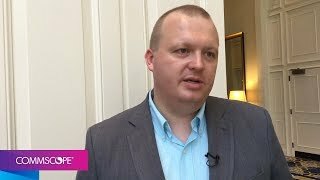 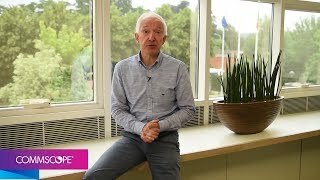 Watch Jan Vandenbroeck, Director, Product Management EMEA explain how we work with customers like telecom operators and service providers – with local customer insights. 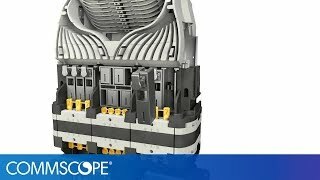 Over the past three decades, CommScope gel sealed fiber splice closures have been installed worldwide. 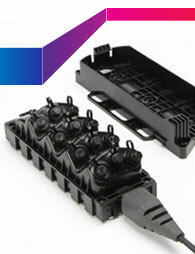 In order to withstand the sometimes harsh weather conditions in different regions, they are heavily tested. 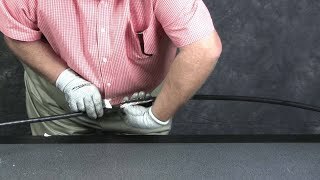 This video shows how such closures come alive. 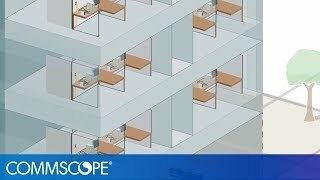 At FTTH Conference Valencia, CommsCope present innovative solutions to distribute fiber efficiently throughout apartment buildings, condos and multi-tenants units. 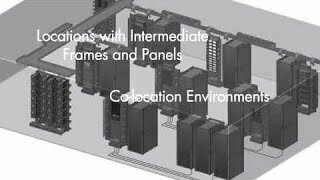 Johan Vandenhende outlines how optical distribution frames can enable manageable, high-density central offices. 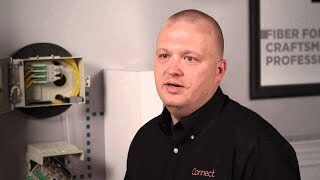 Patrick Diepstraten describes how CommScope is addressing the need for fast, reliable installation of fibre access terminals in FTTH deployments. 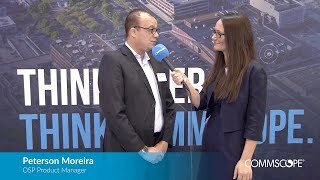 Stephanos Thomopoulis shares trends around government investment, why utilities are rolling out fibre and insight into momentum across European markets. Jan Vandenbroeck explains why CommScope is positioned to solve more wired and wireless network challenges as network technologies converge. 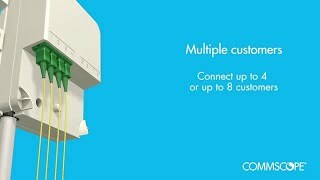 SIRO is the only network in Ireland that uses the existing electricity network to provide fibre broadband to homes and businesses, enabling speeds of 1 gigabit per second. 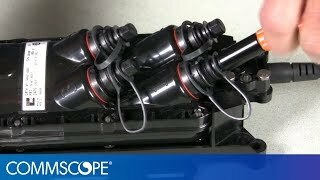 CommScope’s splice closure technology improves technician effectiveness. 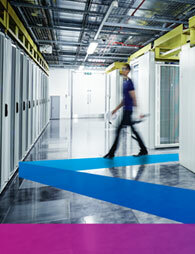 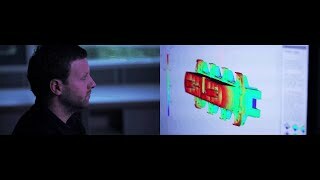 Learn more about how our closure portfolio speeds deployment. 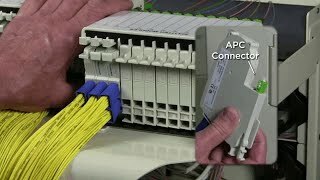 The OFDC-C12 is the largest fiber terminal in the high sealing performing OFDC family. 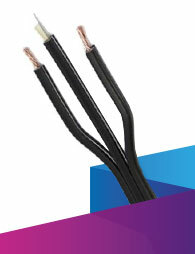 This C12-size is now upgraded to accept any connectivity technology and has increased splice capacity. 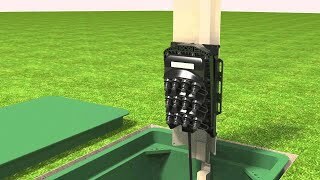 Check out the new modularity and features in the animation video. 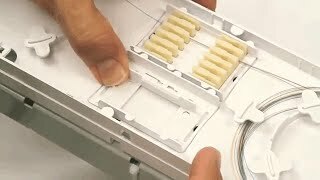 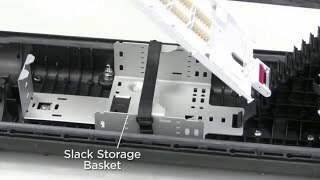 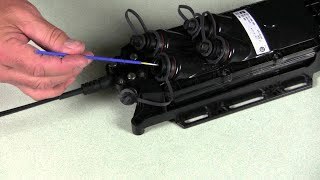 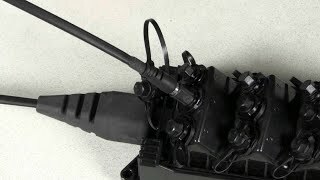 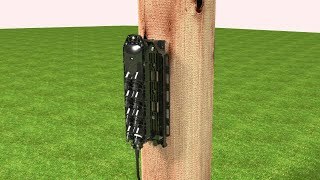 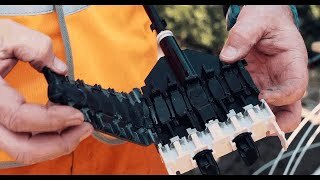 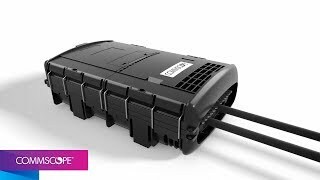 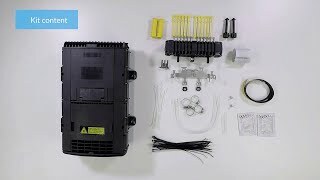 This video shows how to install the OFDC-C12 and how to configure it for different connectivity solutions, such as splice-only and field connectorized drop cables. 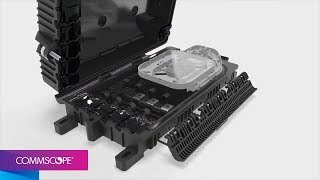 TENIO tool-less closures feature modular building blocks and combine proven fiber management hardware with a new sealing system to simplify training and reduce inventory. 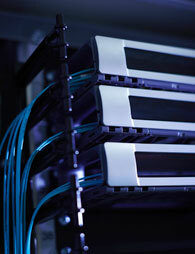 Central offices demand flexible fiber cable management to support rapid change. 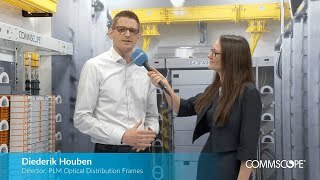 Diederik Houben discusses considerations for optical distribution frames within central offices. 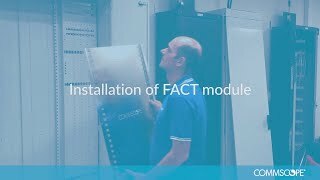 The MCAB is a very flexible cabinet that is capable of handling all migration steps from a coaxial or HFC network to a full FTTH network. 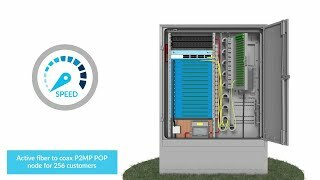 Peterson Moreira describes how outside plant closures address the need for network reliability, flexibility and speed of installation. 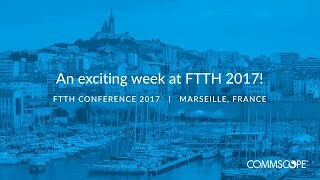 CommScope just finished an action-packed week at FTTH 2017 in Marseille, France. 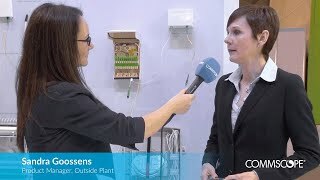 Thanks to all who visited us at the show! 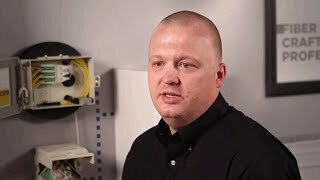 Erik Gronvall shares important considerations for planning an efficient, flexible rural fiber network. 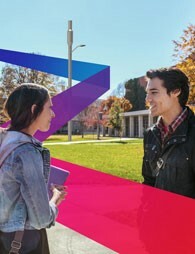 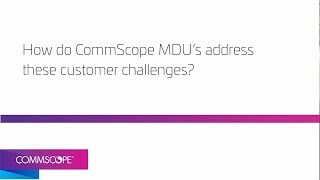 Deploying FTTH networks in MDUs presents unique challenges, such as varying building sizes and regulatory requirements. 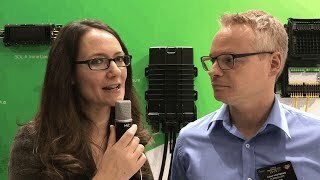 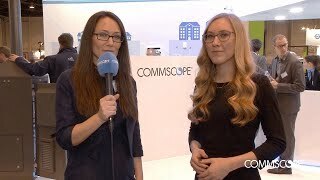 Sandra Goossens describes CommScope’s approach toward providing a flexible, modular path for in-building fiber deployments. 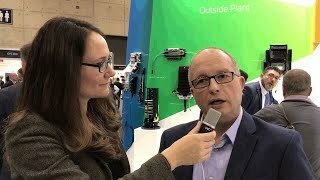 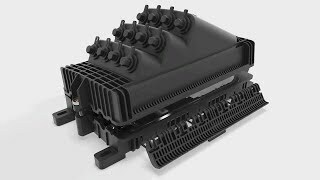 Patrick Diepstraten describes how hardened connectivity solutions speed the installation of OSP networks in harsh environments. 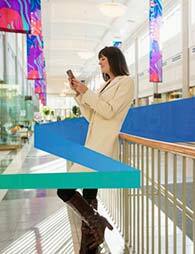 Elise Vadnais looks at generational trends in adoption of bandwidth-heavy applications. 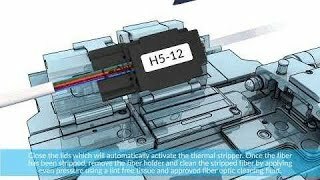 Optical fiber continues to gain popularity as one of the best broadband mediums for future-proofing against higher and faster capacity requirements by end users. 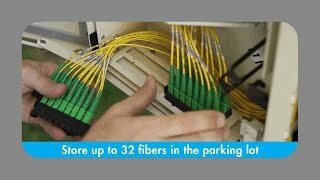 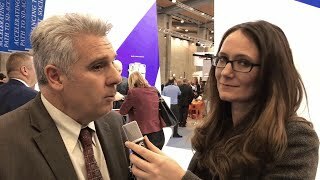 In this video, Joe Depa speaks with Kathy Terryll, product manager, who provides the service providers a glimpse into how to speed up fiber installations on the premises with new fiber solutions. 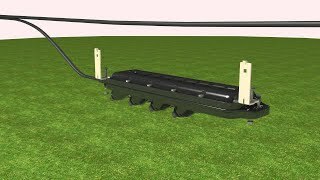 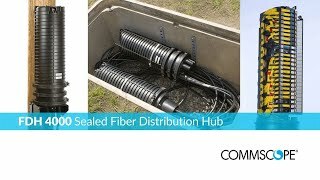 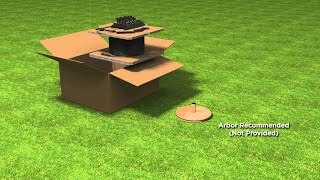 The Mini Fiber Distribution Hub (FDH) 3000 is specifically designed to address the unique density requirements commonly found in multi-dwelling units (MDUs) and in rural fiber deployments. 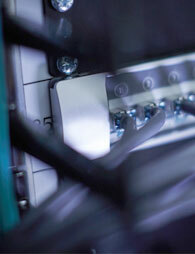 FOSC 400 closures combine proven fiber management hardware with a highly reliable sealing system. 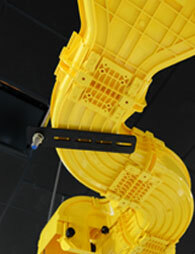 Base-to-dome seals on FOSC 400 closures are mechanical for ease of installation and re-entry.